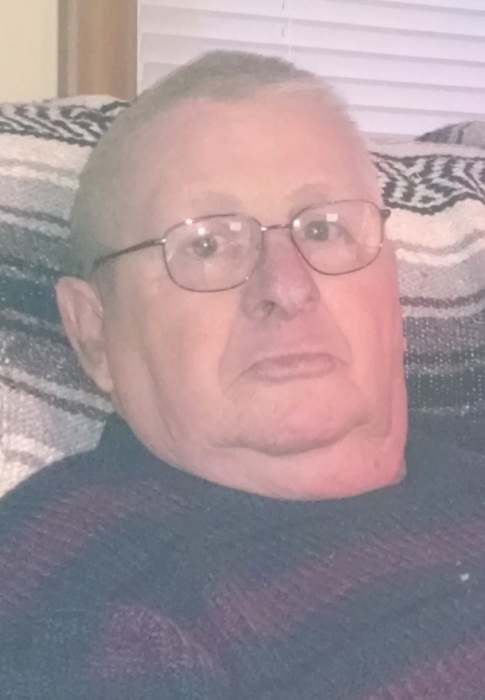 Richard L. Koester, 79, of East Moline, passed away peacefully Wednesday January 30, 2019 at his home. A private service celebrating his life was held Saturday. Richard was born on January 11, 1940 in Rock Island, the son of Leonard J. Koester and Marion Cain. He married the love of his life Carol A. Gager. Mr. Koester had been employed at Caterpillar for 27 years working as a tool and die maker and later as a CNC programmer. He retired from Caterpillar in 1988. Richard was a member of Trinity Lutheran Church, Coal Valley where he was an elder. He loved spending time with his family, traveling with Carol in their camper, camping, watching the Chicago sports teams, New Orleans Saints, dining out and getting the family all together at special occasions. Those left to cherish his memory include his wife, Carol; children, Greg Turner, Mike (Jeanine) Koester, Gary John Turner, Theresa McCannon, Kevin Koester; 18 grandchildren; 16 great grandchildren; sister, JoAnn Womac and brother, Danny (Christine) Koester. He was preceded in death by his father and step mother, Leonard and Leola Loester; mother, Marion Koester-Raymond; sister, Sheryl Kearney and brothers, Wayne and Donald Koester.